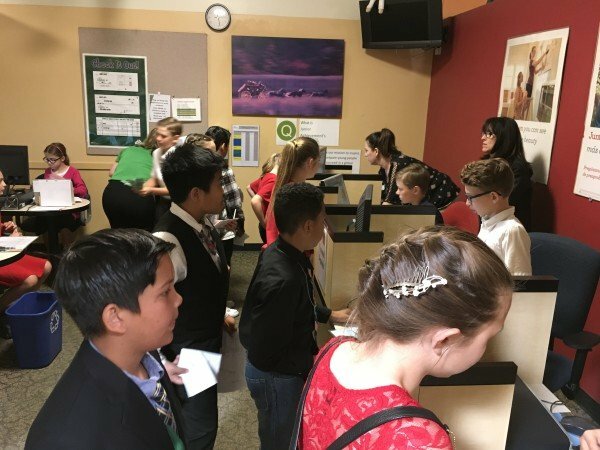 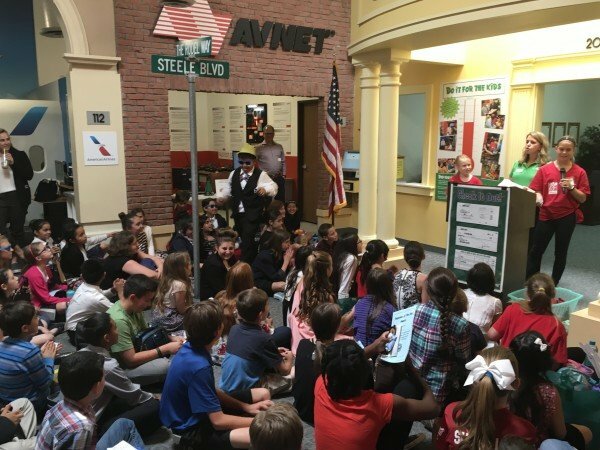 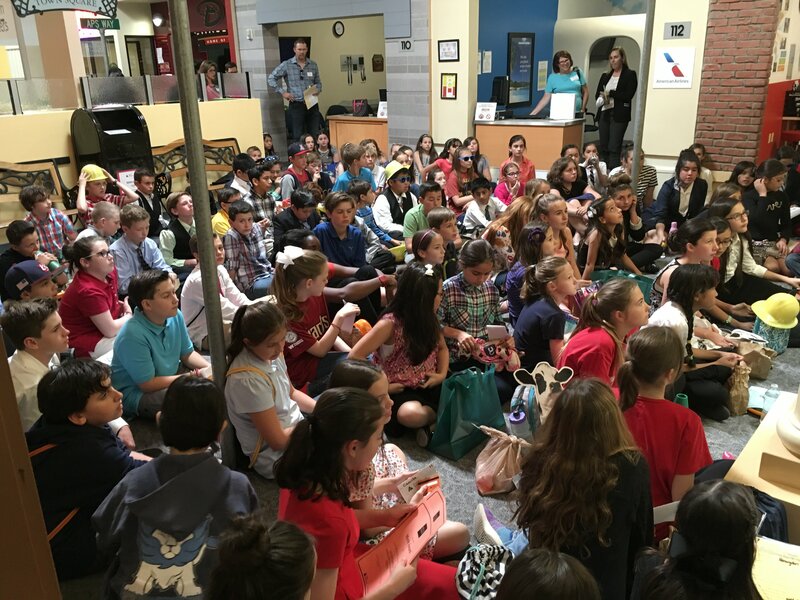 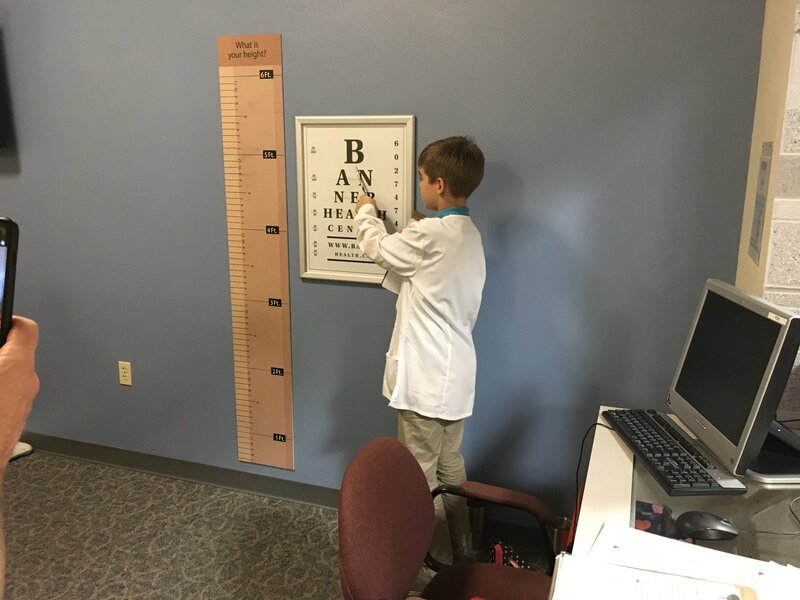 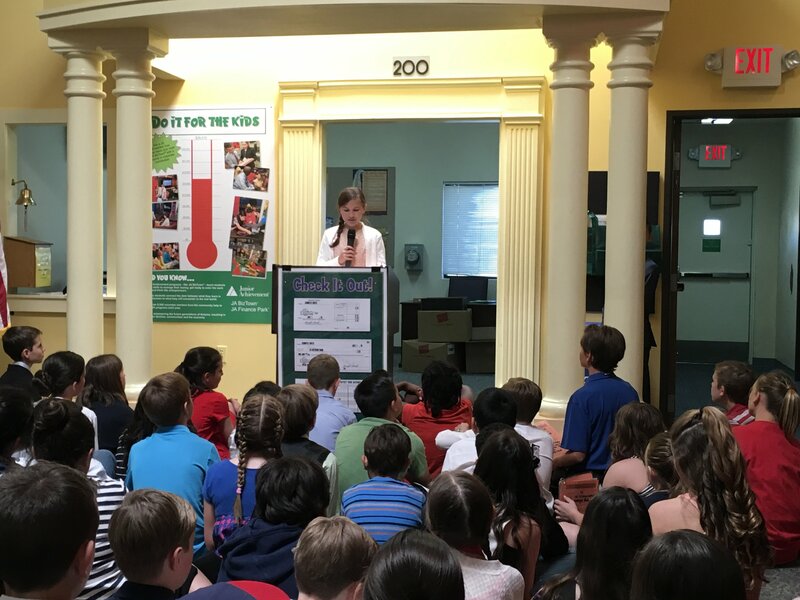 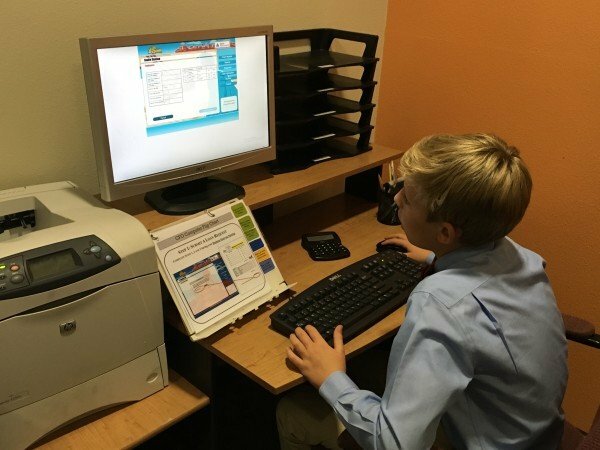 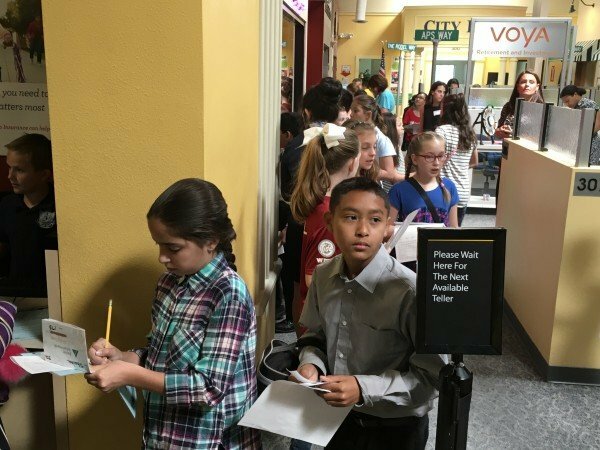 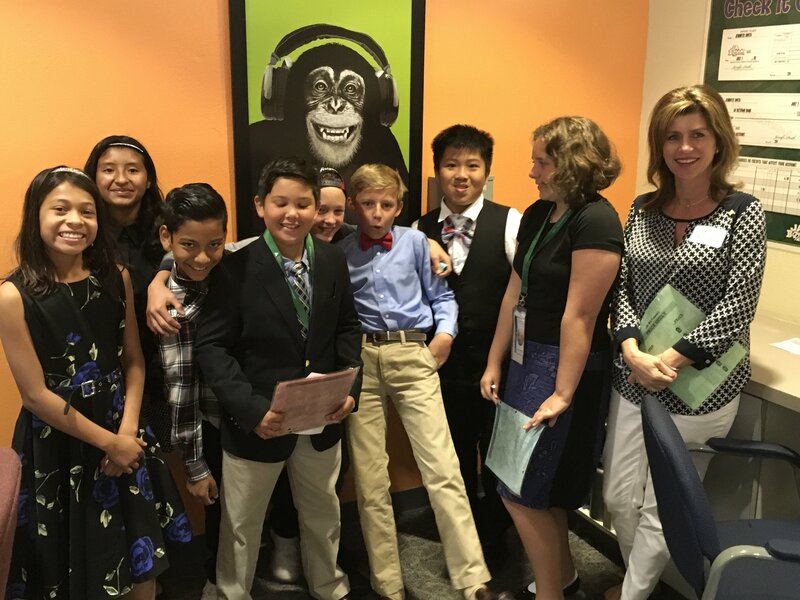 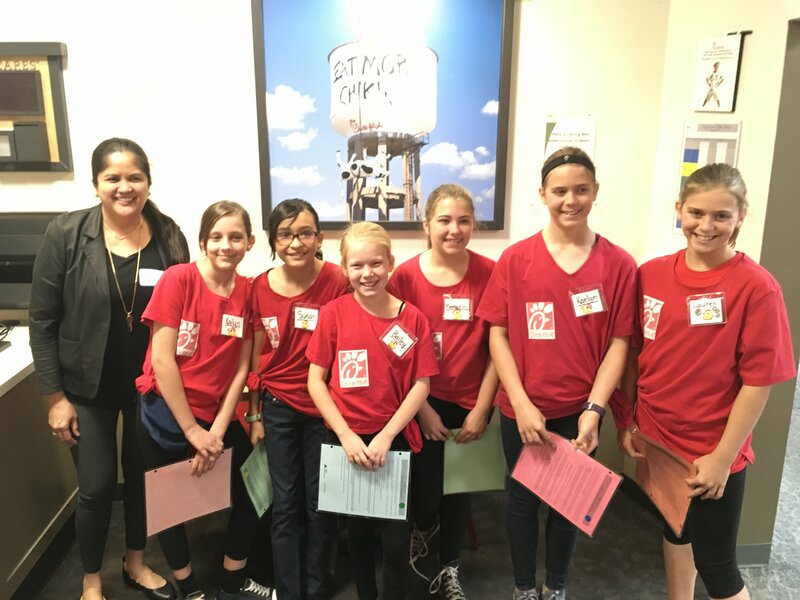 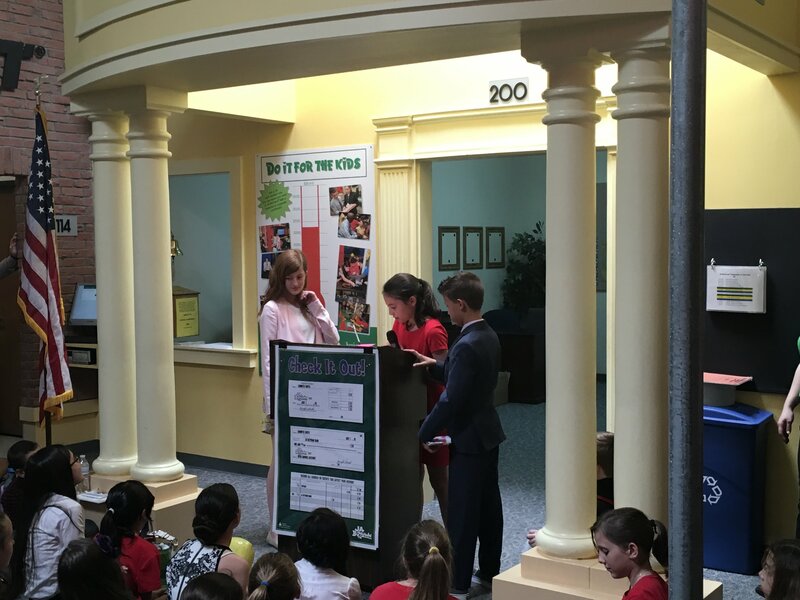 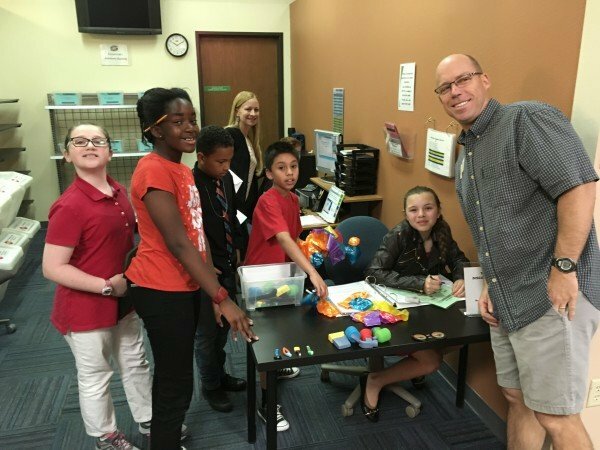 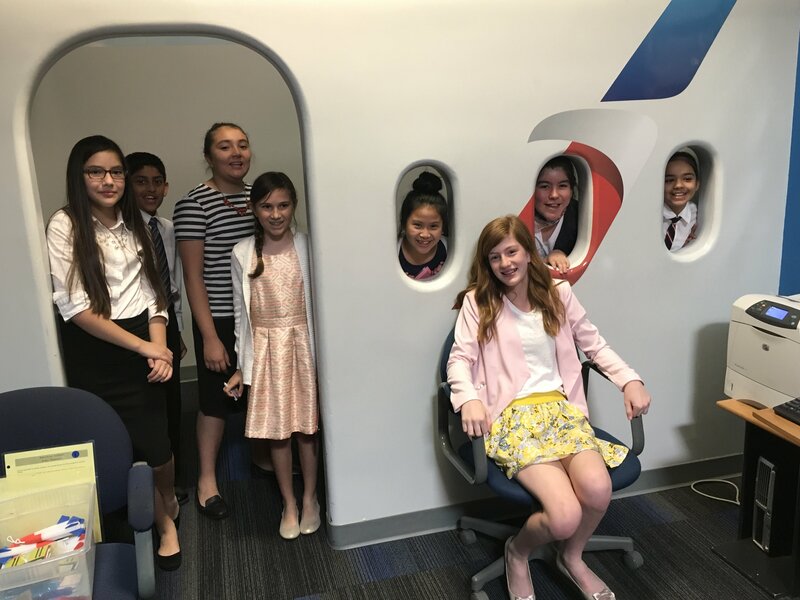 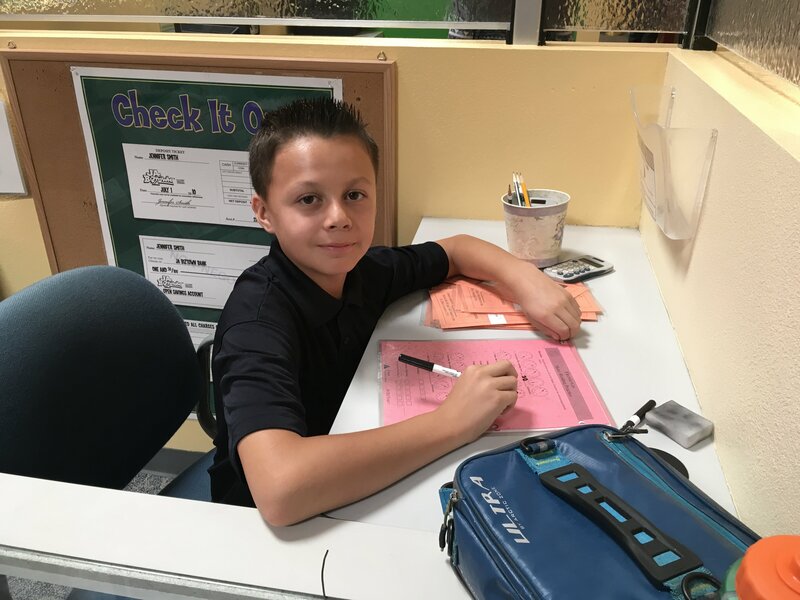 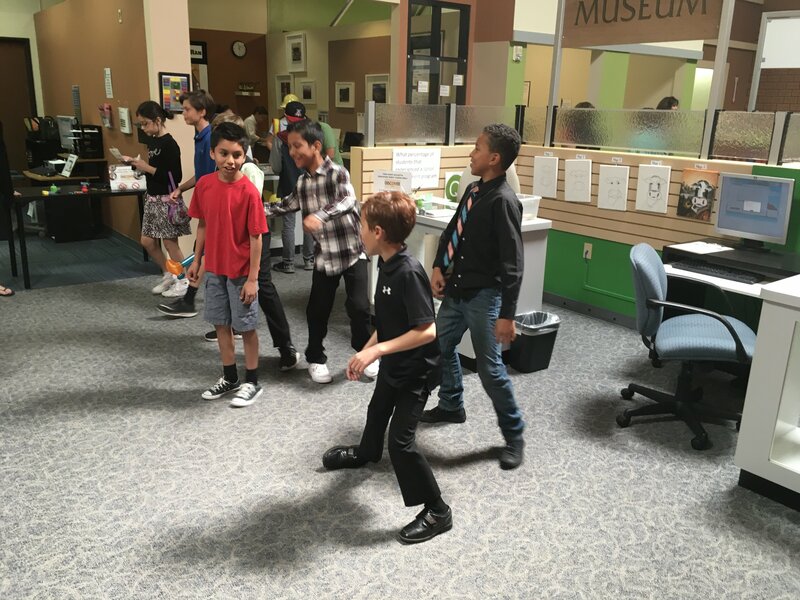 At Junior Achievement BizTown our students in 5th grade participated in this hand-on learning environment in which they put into action their DWP skills, along with practicing the values of our school-wide learning expectations. 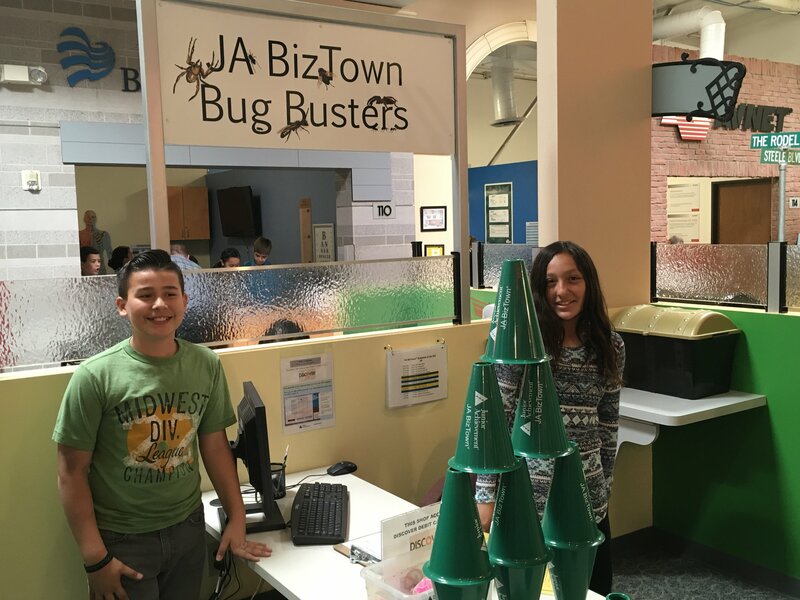 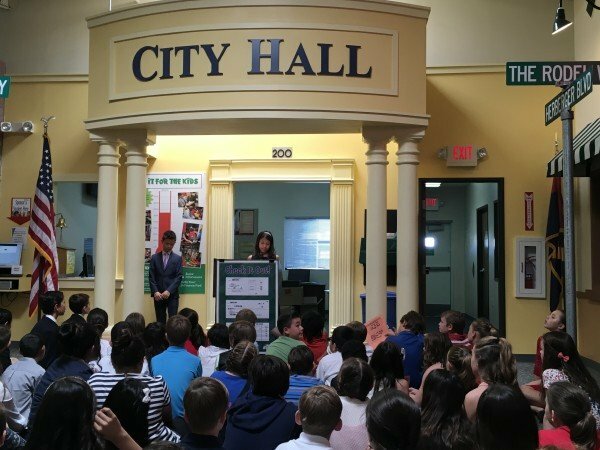 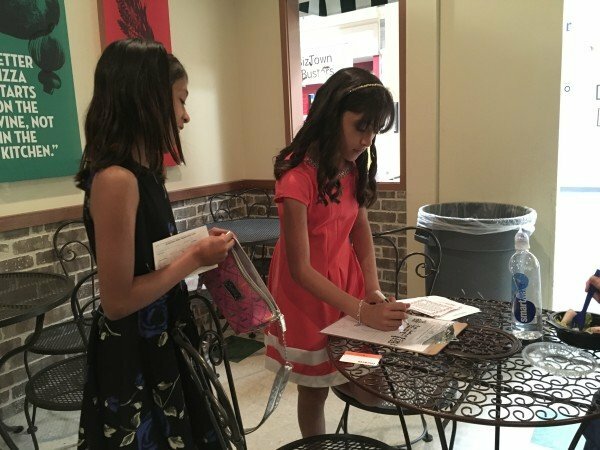 JA Biztown’s mission is to prepare young people for success in the global economy by teaching critical thinking skills, entrepreneurship, financial literacy, and workforce readiness. 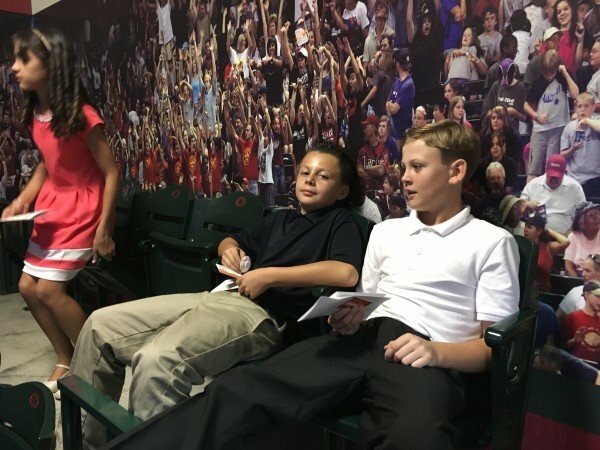 The make shift town is comprised of many shops sponsored by major businesses in our community like the Arizona Diamondbacks, Banner Health, American Airlines, Cox Communications and more. 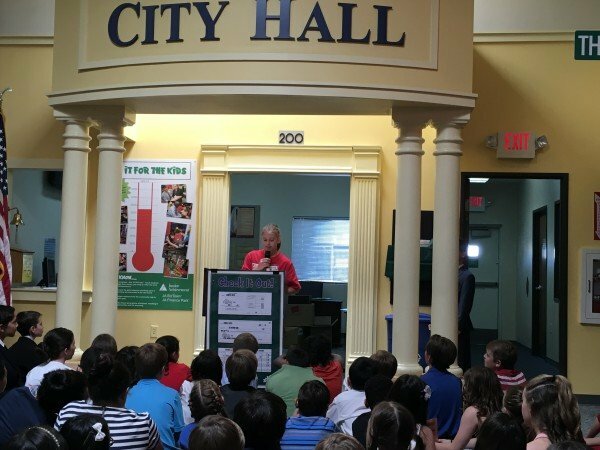 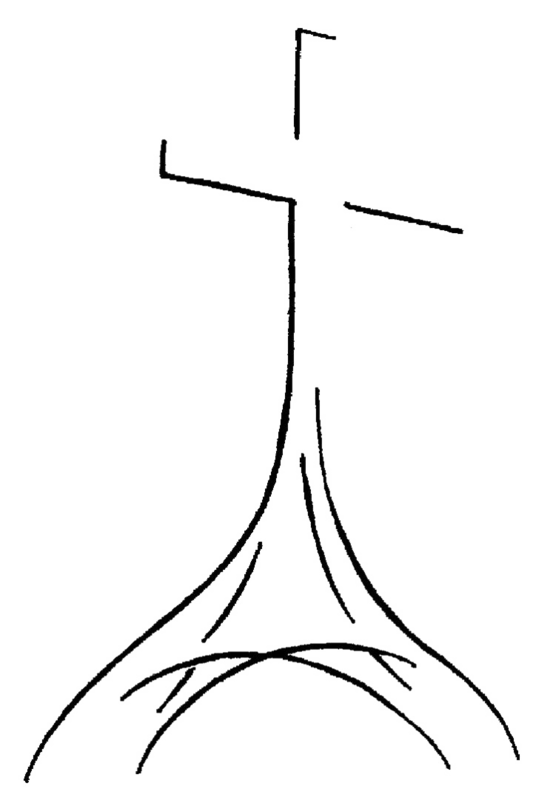 This program gives students the opportunity to see what it is like to tackle the real world and experience success by putting into action the skills and knowledge that they learned in the classroom. 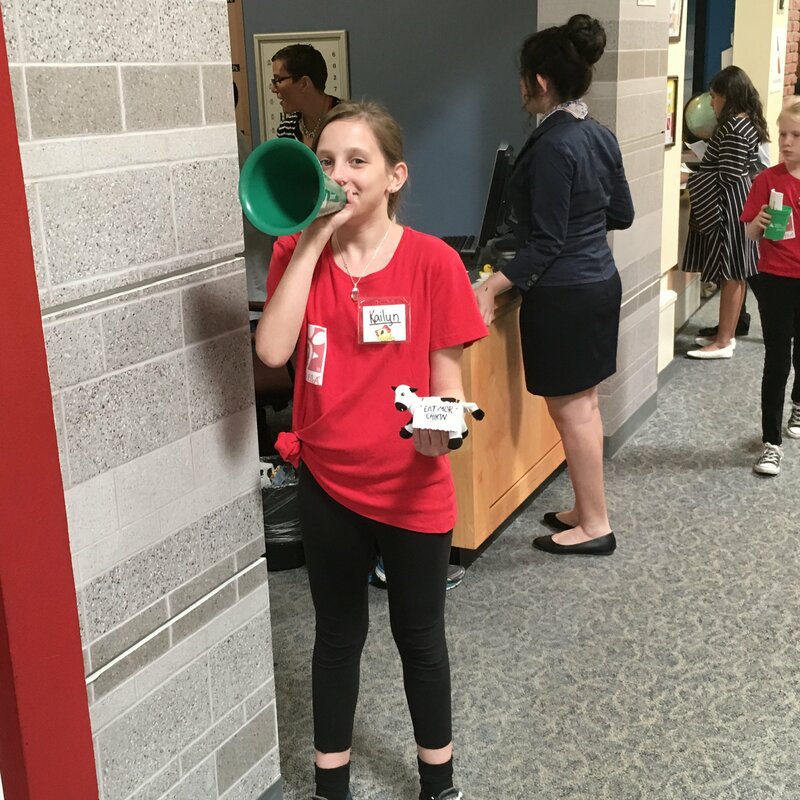 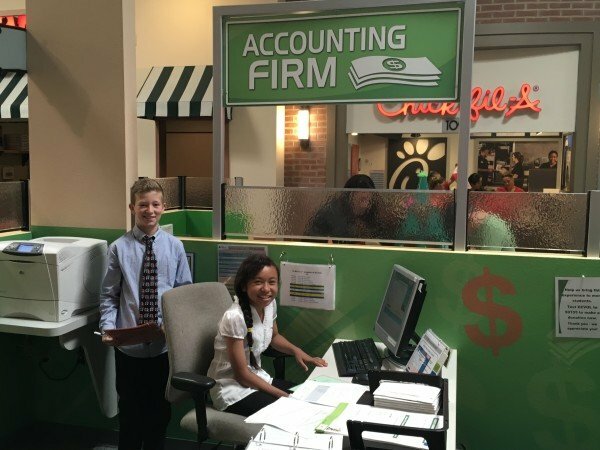 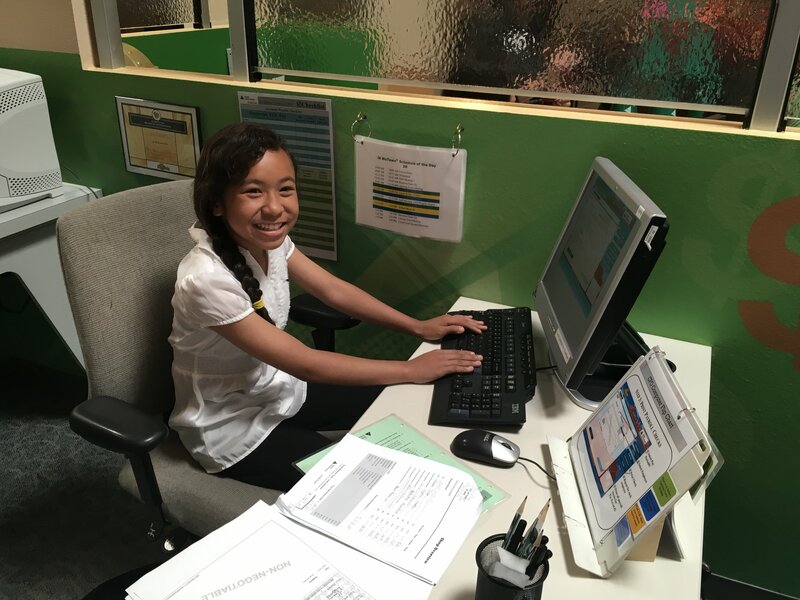 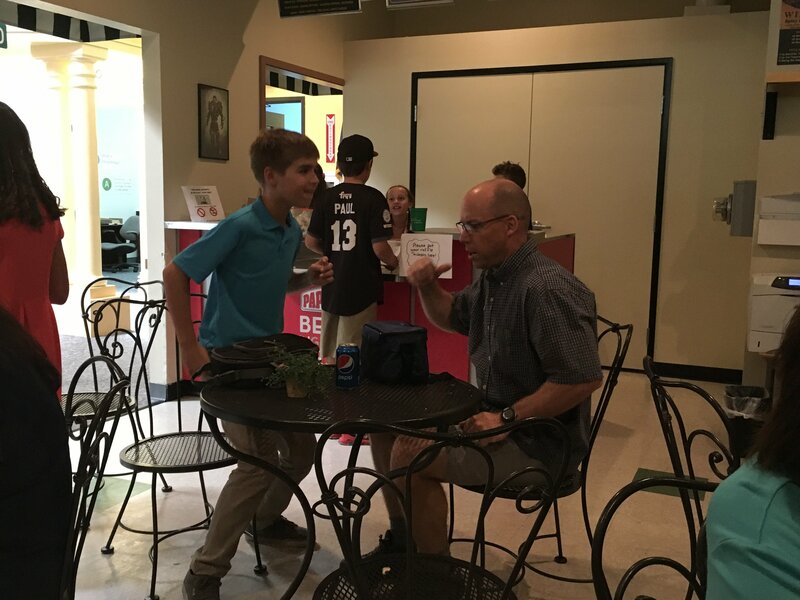 All students interviewed for jobs and were hired into a position in one of the 14 businesses at JA BizTown. 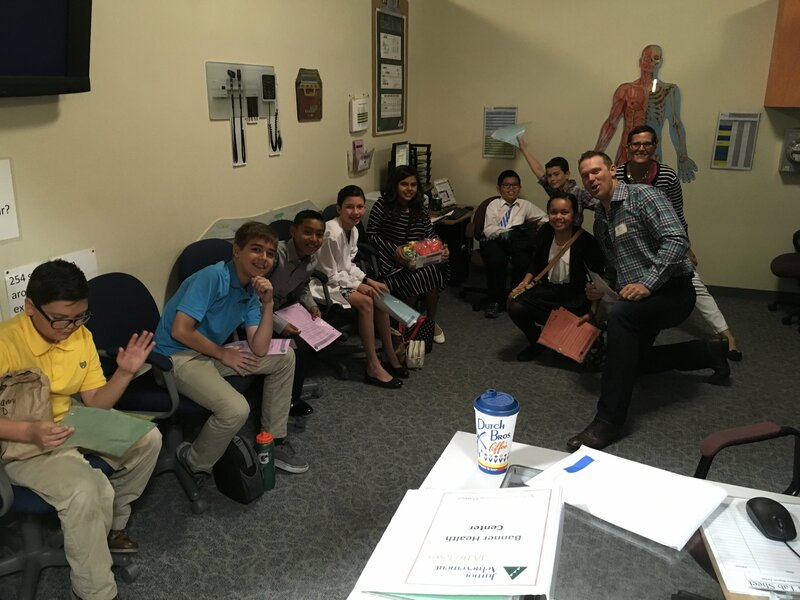 Our students thoroughly enjoyed their experience and worked together to achieve their goals.